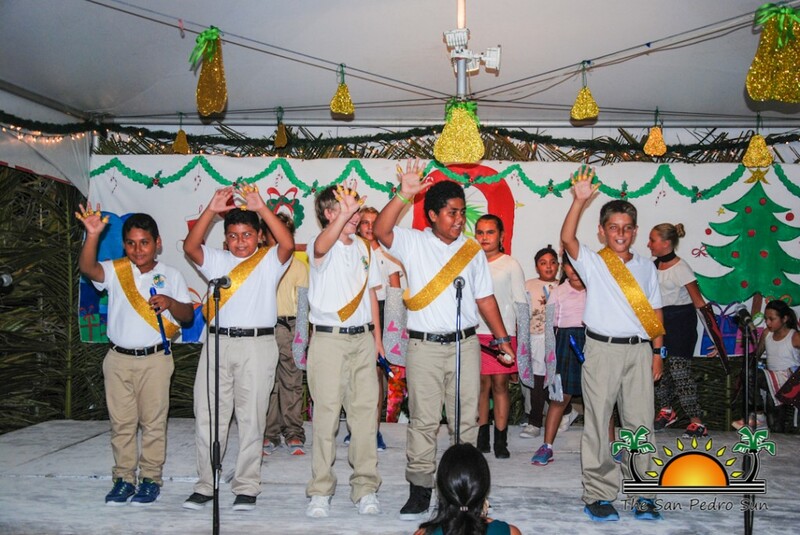 The students of Island Academy showcased the magic of the holiday season with their highly anticipated annual Christmas Pageant. 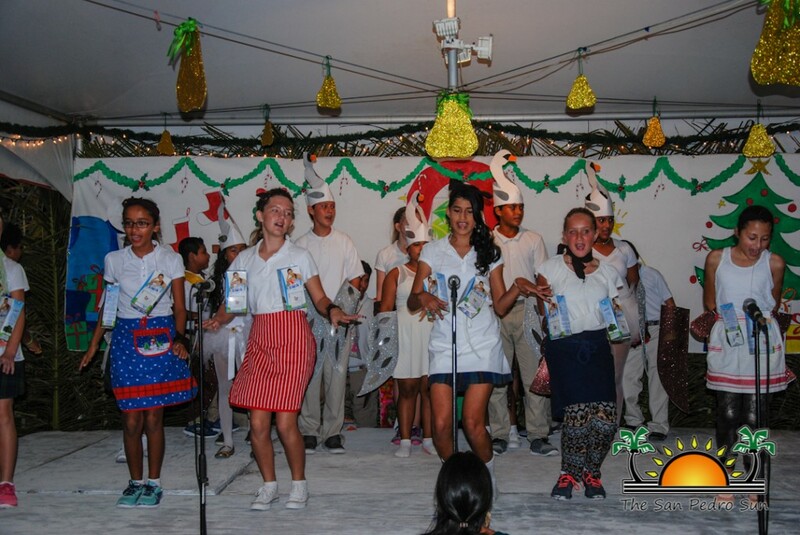 On Wednesday, December 16th, the students brought in a celebration of joy and cultural diversity with a dynamic presentation themed “It’s the most wonderful time of the year.” The program featured the various ways to experience and enjoy Christmas. 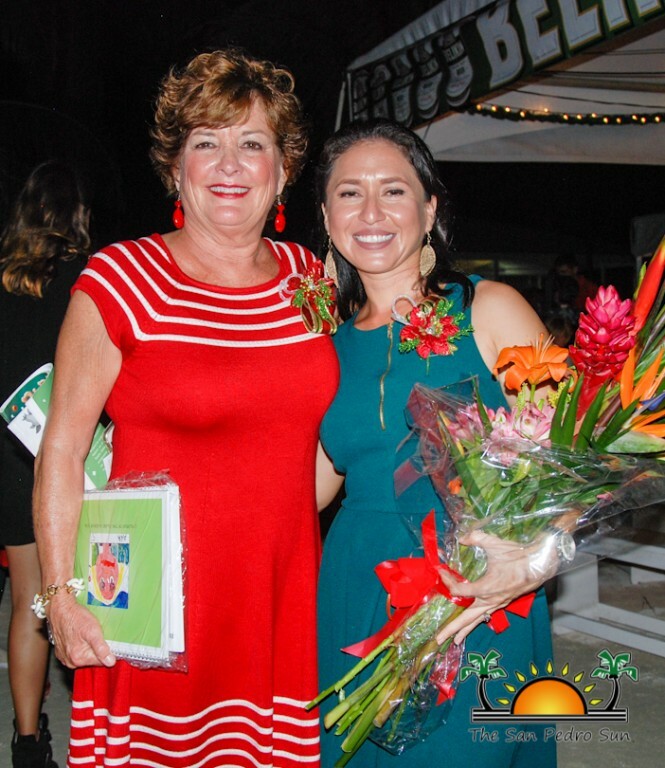 During her welcome address, Founder Lady Dixie Bowen welcomed the families and guests who were present to cheer the night’s performers. 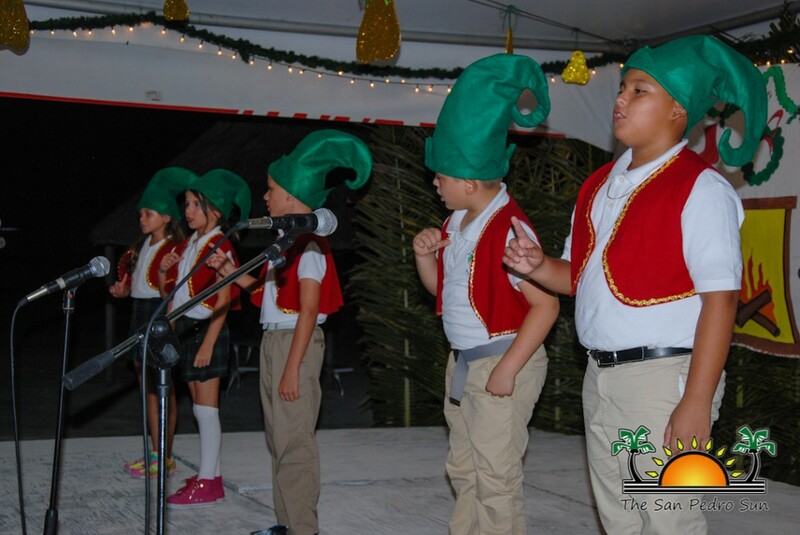 The first number of the night saw the infant classes performing two song presentations while dressed as Santa’s elves. 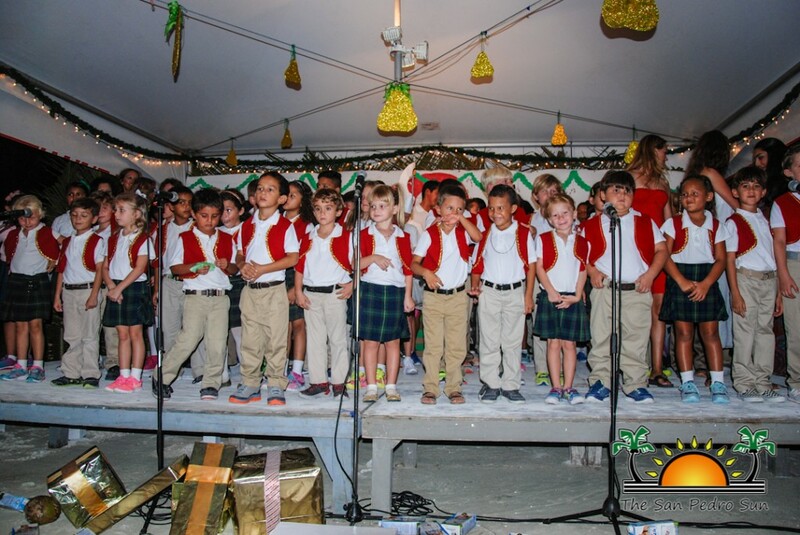 Their rendition of ‘Frosty the Snowman’ and The Best Christmas of All, followed by Santa Claus is coming to town and Winter Wonderland was a joy to watch. 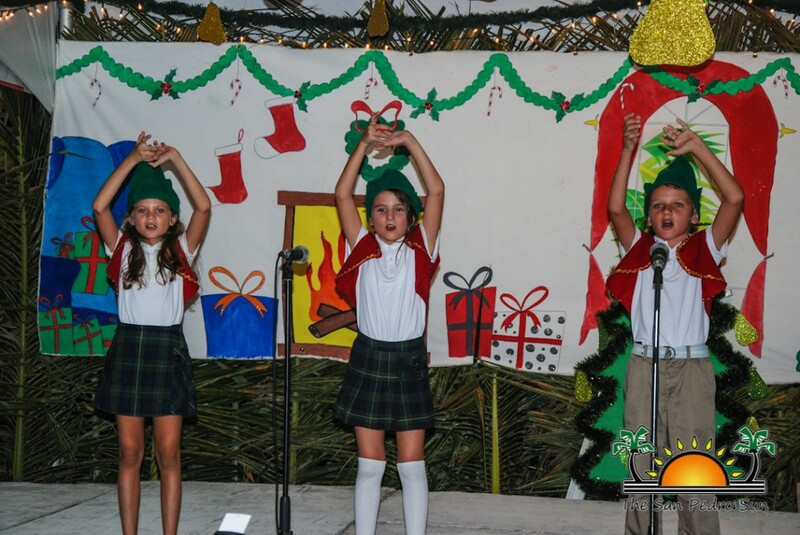 Teachers Cherita and Siena then pumped up the show with a set of performances onstage, which where all about wanting lots of happiness for the Christmas Season. 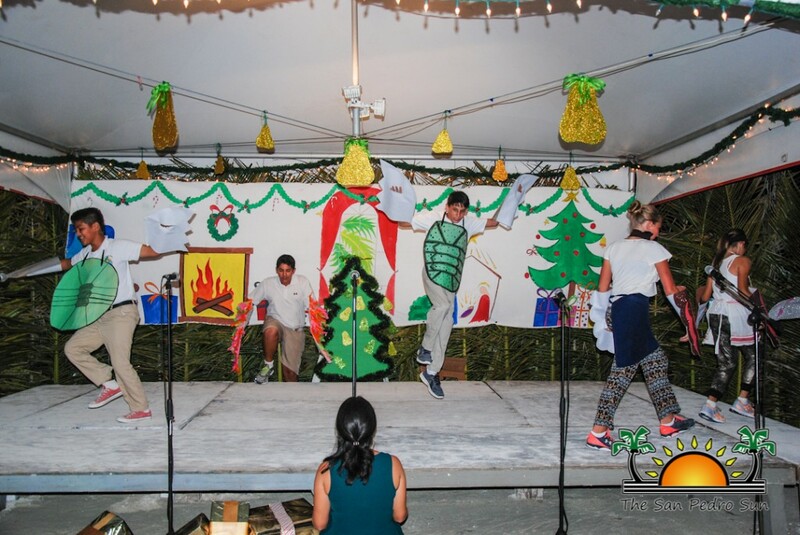 Students joyfully made their way to the stage while performing ‘I want a Hippopotamus for Christmas’ and a ‘Holly Jolly Christmas.’ The cheers were loud and plentiful for the talented students. 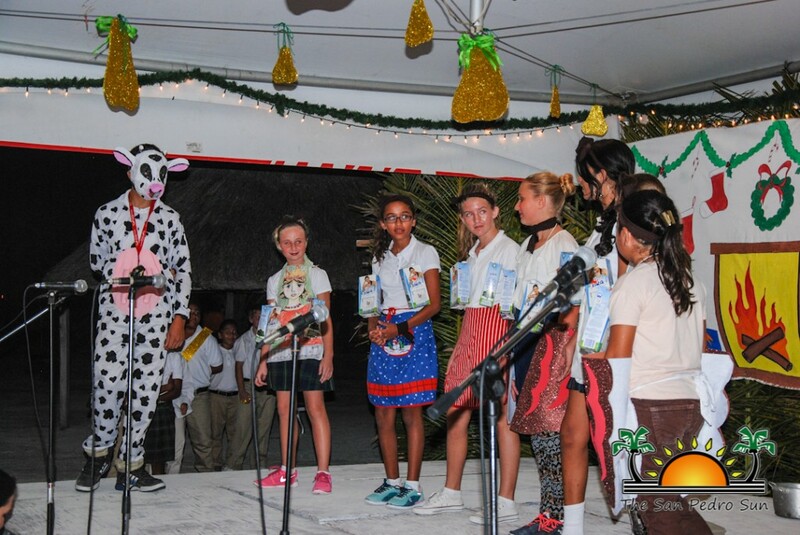 The grand finale saw the entire student body coming on stage to perform “A Party in a Pear Tree.” The audience truly enjoyed the comical number, as it featured the story of a bird that could not get down from a pear tree. 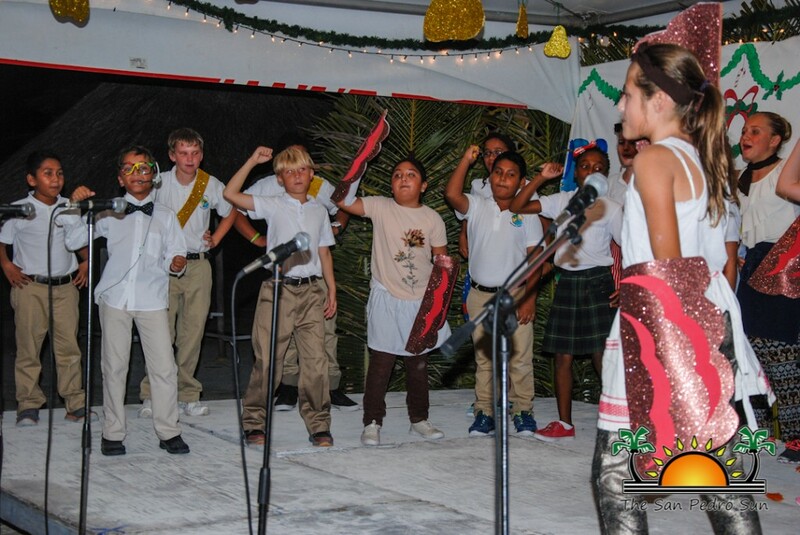 Through song and dance, costumed students tried to come up with ideas on how to solve the problem of birdie in the tree. At the end, it was the bird himself that came down from the tree, sending out the message that we can overcome our own obstacles. 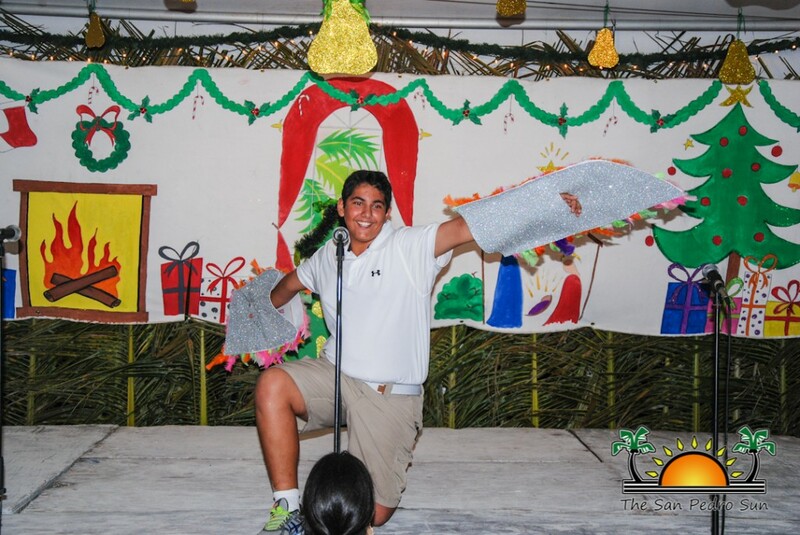 With song after song, the well-put together presentations proved to be another amazing Christmas show. 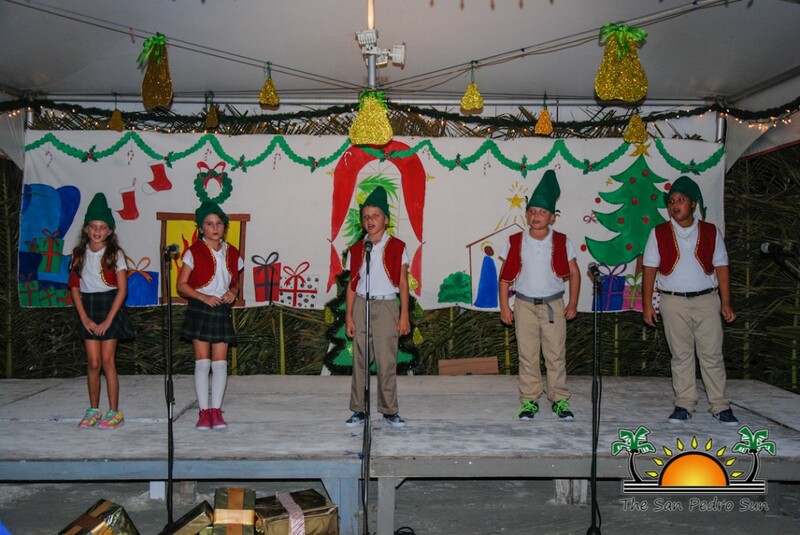 Applause was loud for the grand performance, with proud parents, siblings and friends cheering for the little darlings on an excellent performance. 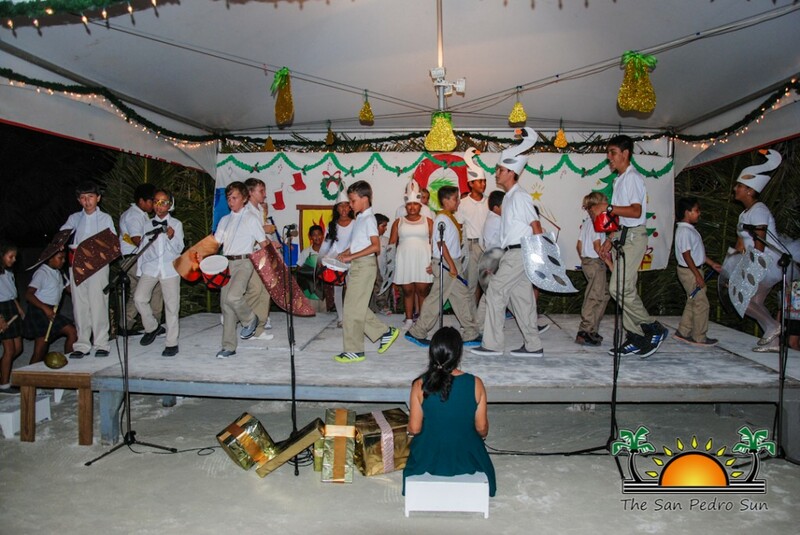 Before the program wrapped up, students and staff took the stage for one last time with Lady Bowen, urging everyone to sing along to the classic ‘Feliz Navidad.’ The Island Academy also recognized Teacher Barbara Ancona Cook for being the mastermind behind the dynamic presentation. Everyone was then invited to enjoy some cold refreshments, dinner and treats that were on sale.